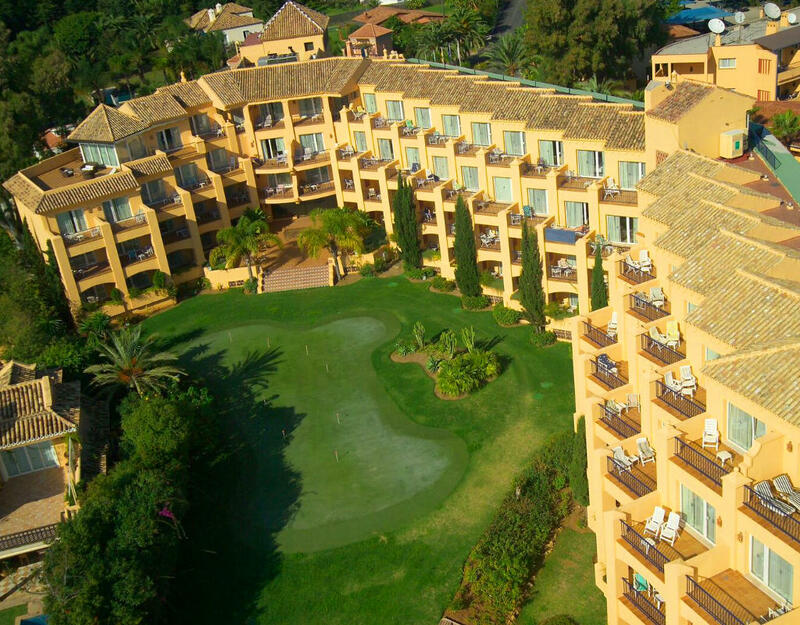 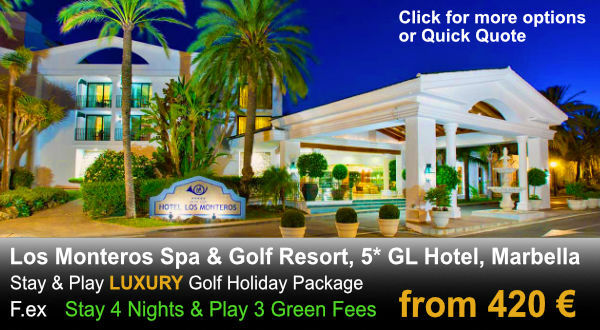 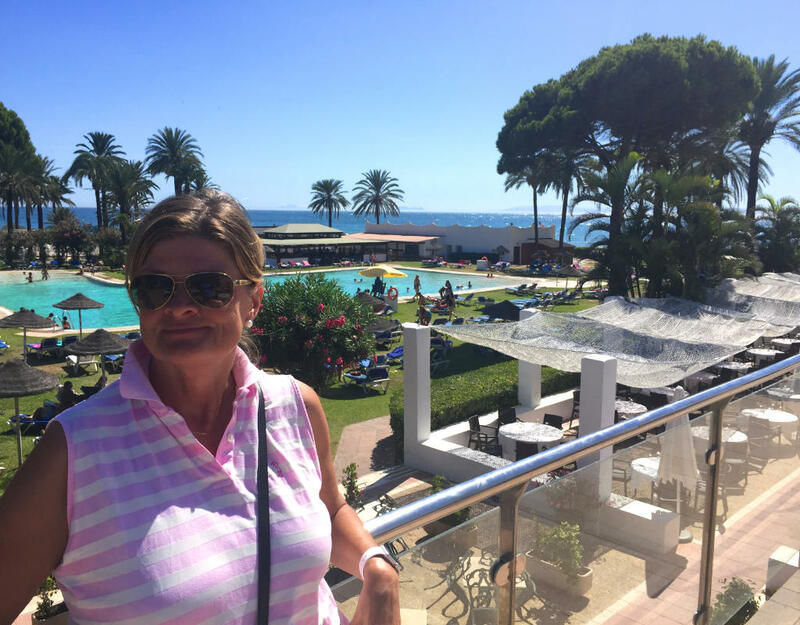 This beautiful resort is a perfect choice for your golf holiday in Marbella. 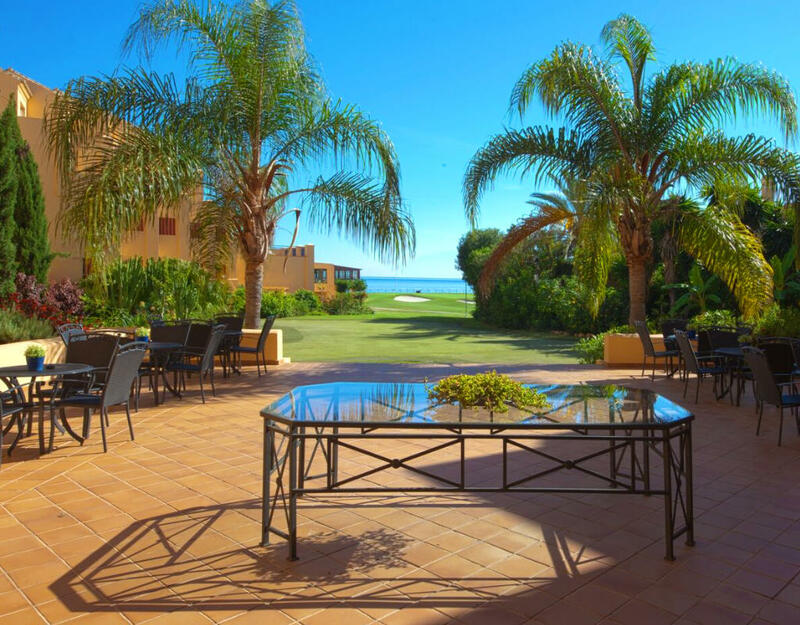 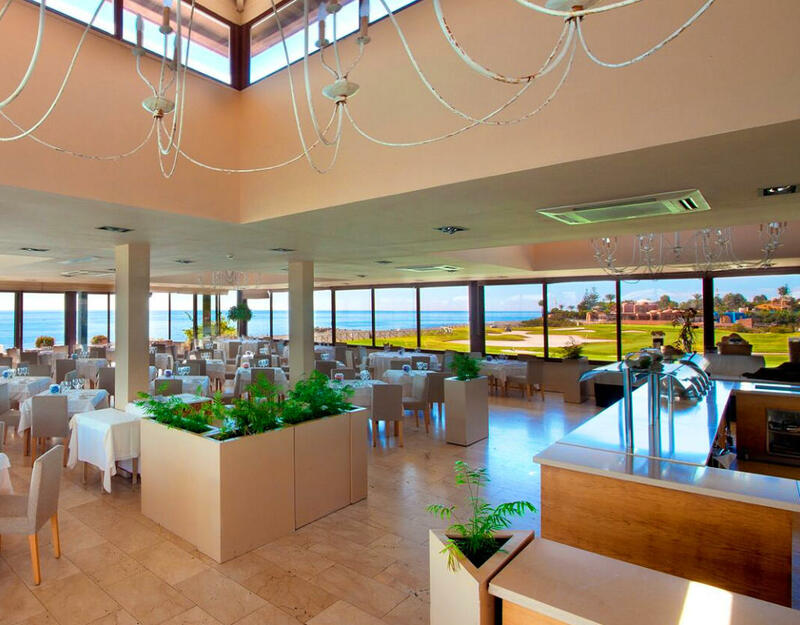 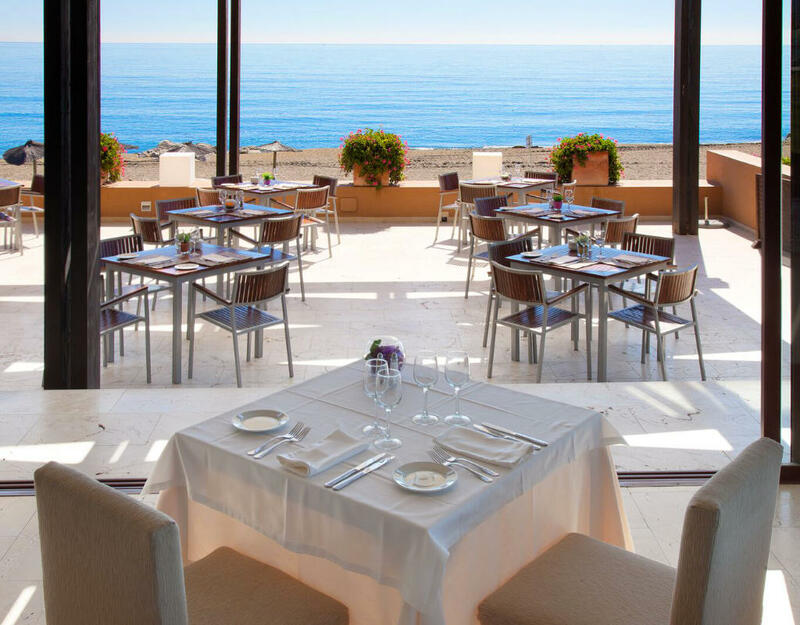 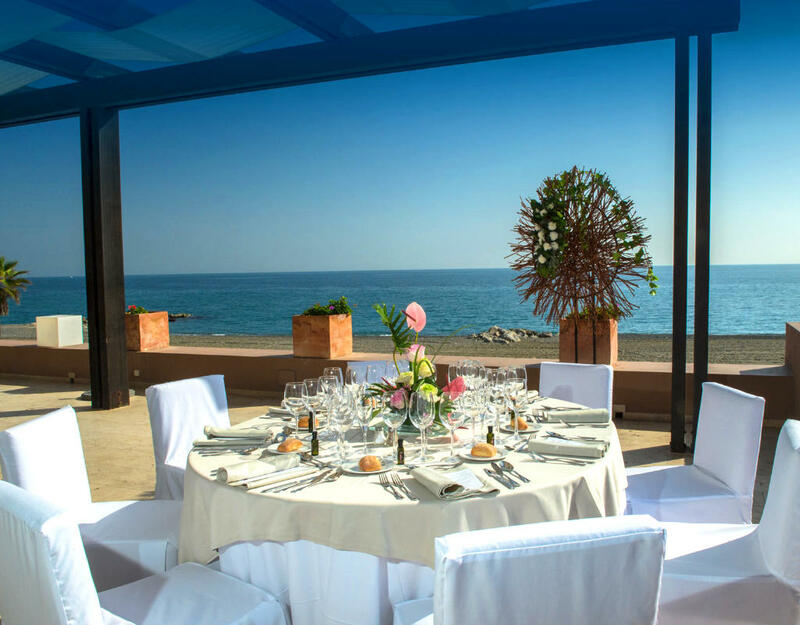 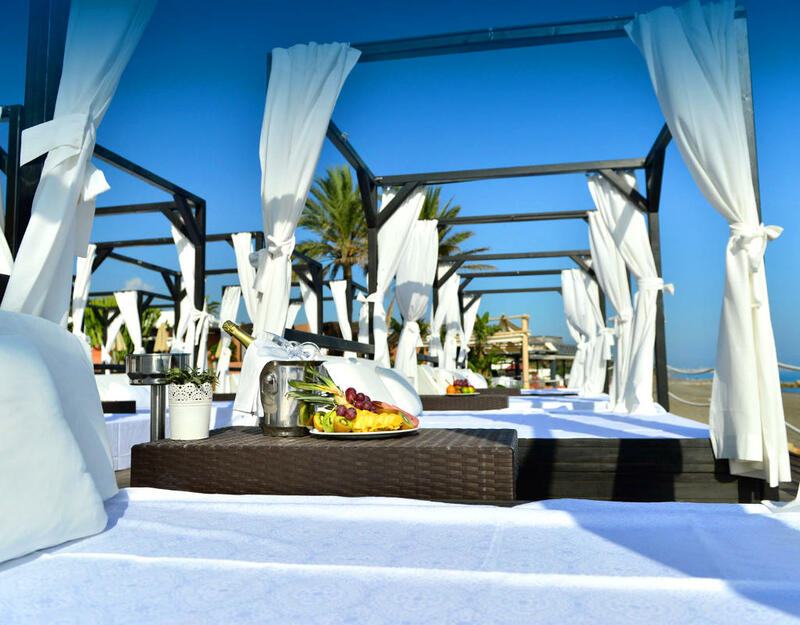 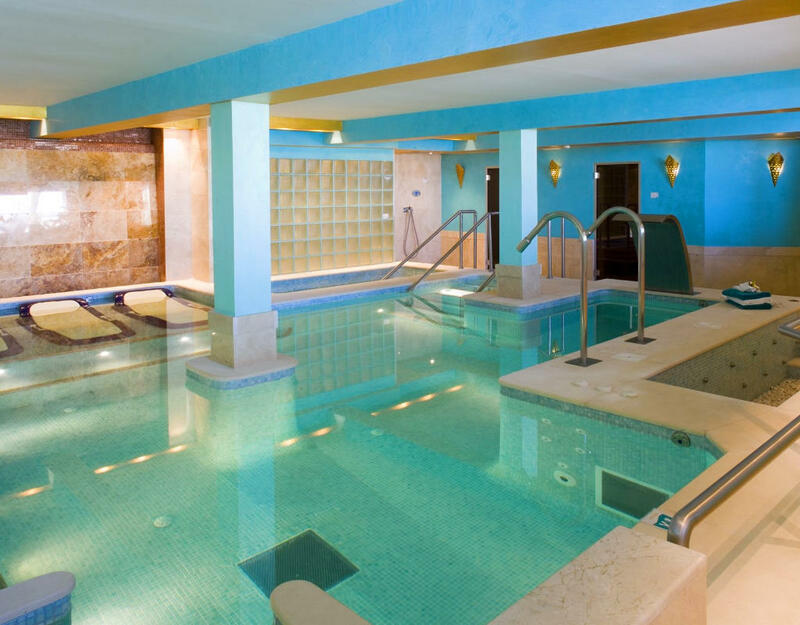 Hotel´s location is ideal: on the beach, near Marbella and offers you an easy access to many golf courses. 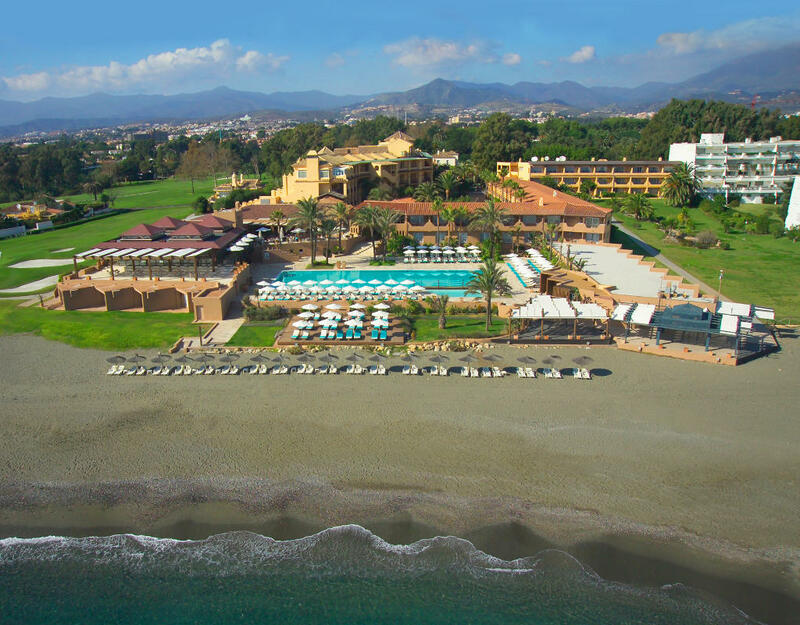 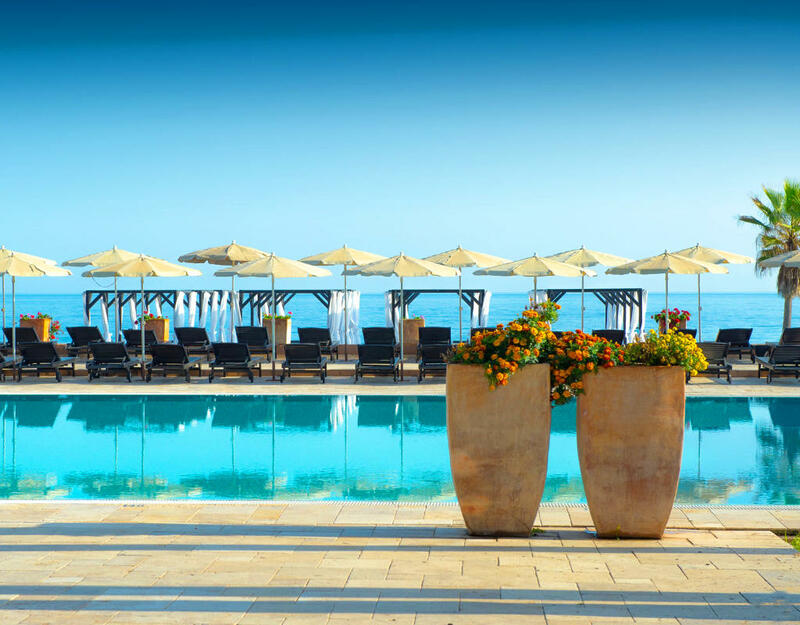 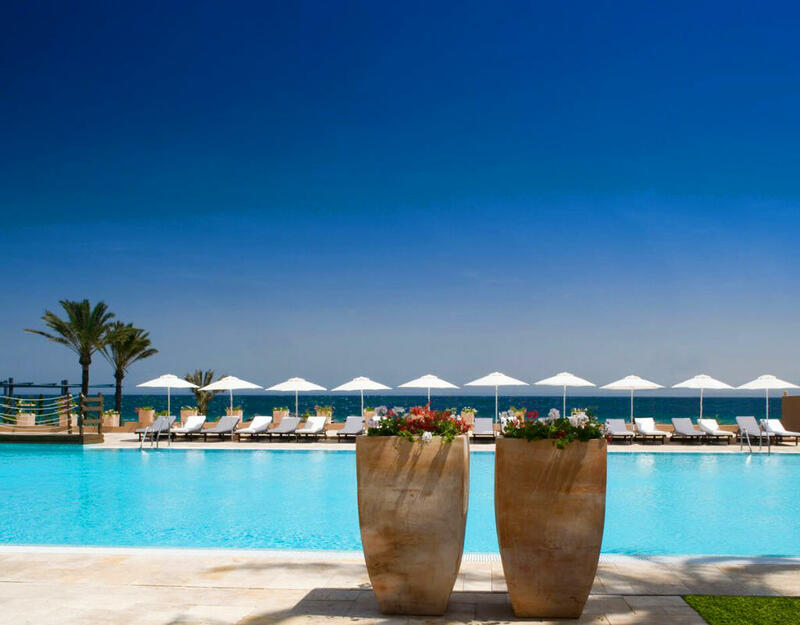 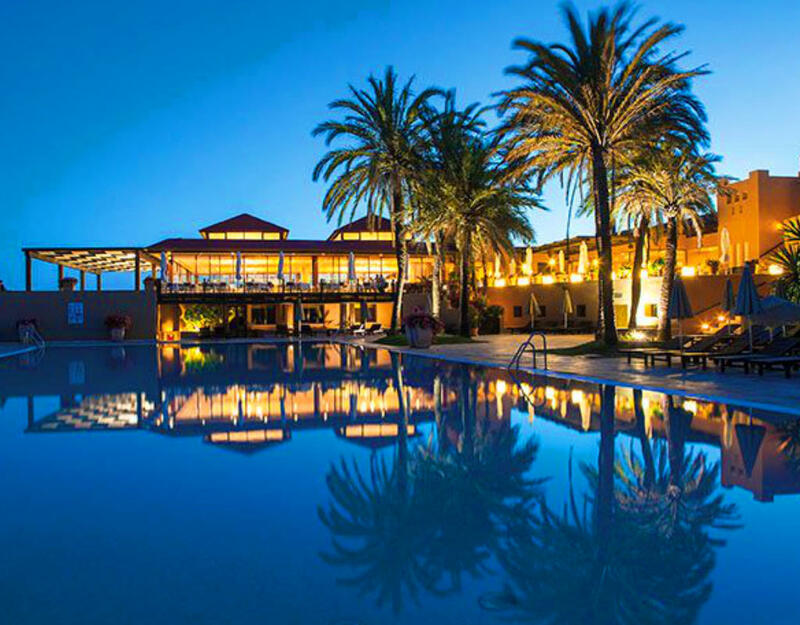 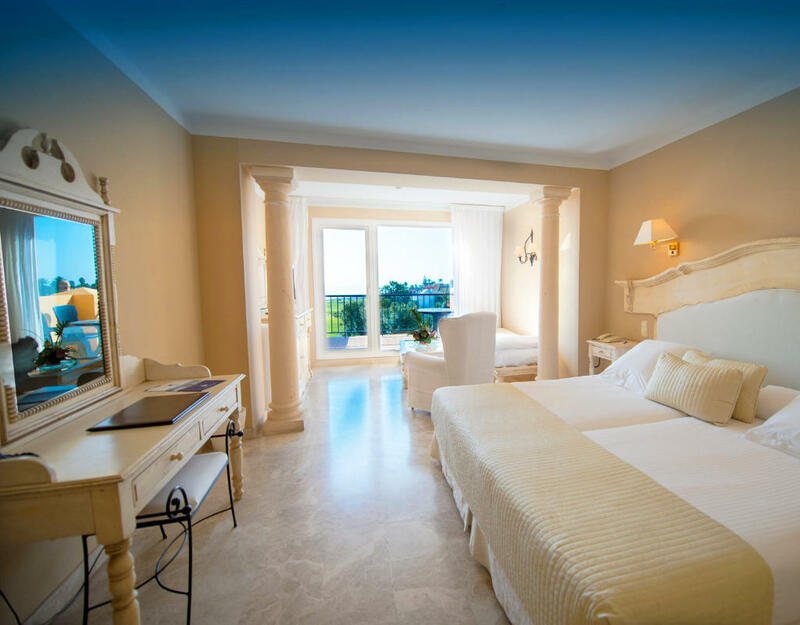 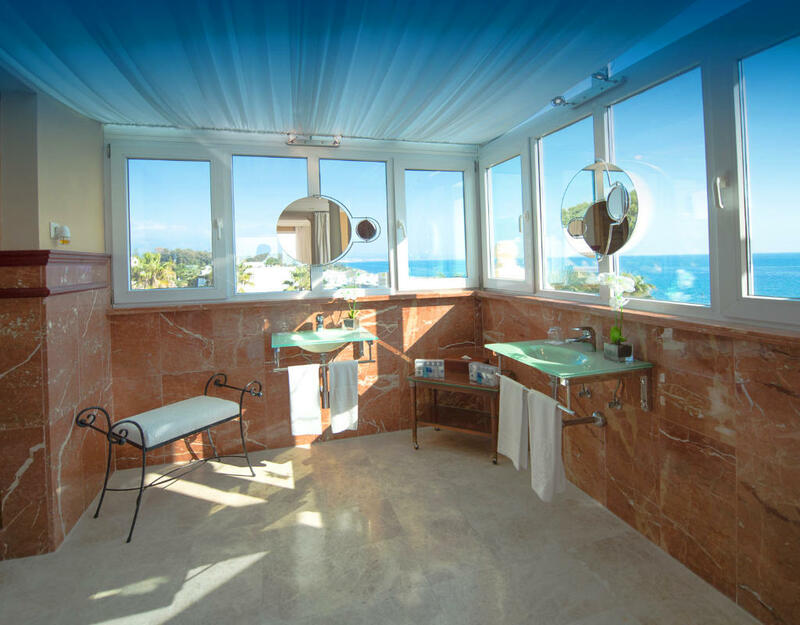 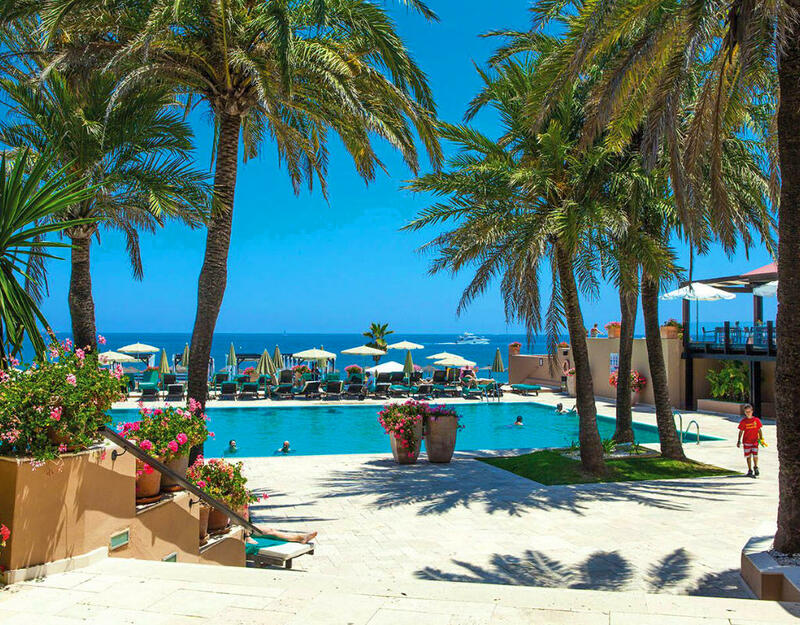 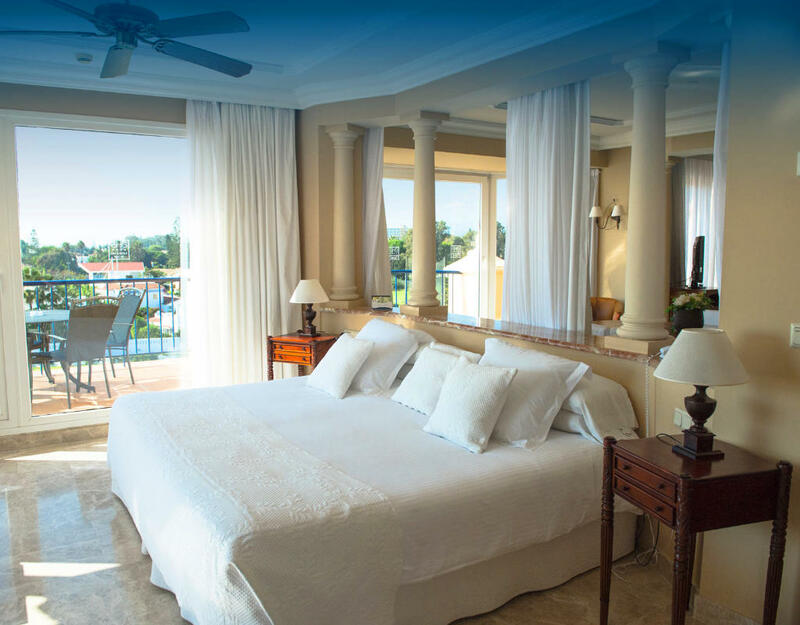 This elegant beachfront hotel has views to the golf course, 2 restaurants, spa and lovely swimming pool area. 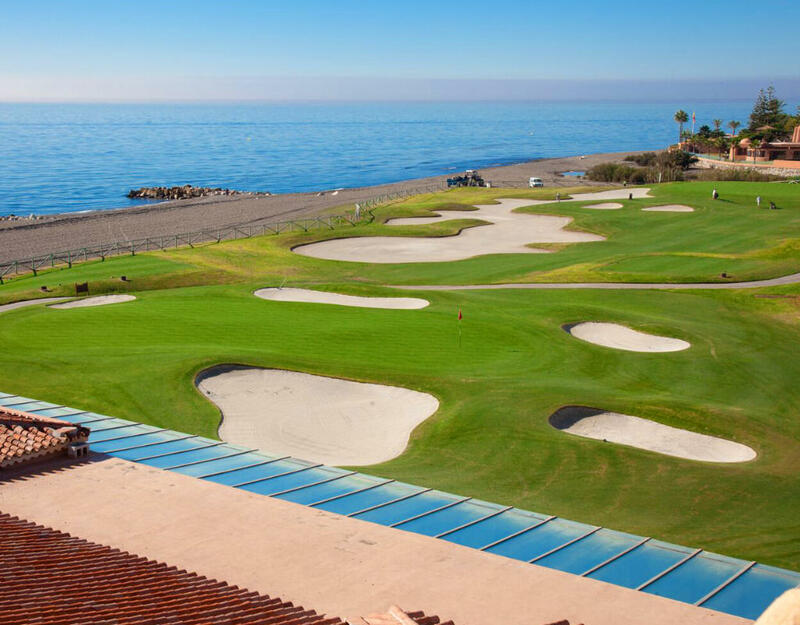 Guadalmina South, Guadalmina North, Almenara Golf, Alcaidesa Links, Alcaidesa Heathland, Atalaya Old, Atalaya New (buggy included), Valle Romano Golf, Doña Julia Golf (buggy included), El Chaparral Golf (buggy included), El Paraiso Golf, Santa Clara Golf or Cabopino Golf. 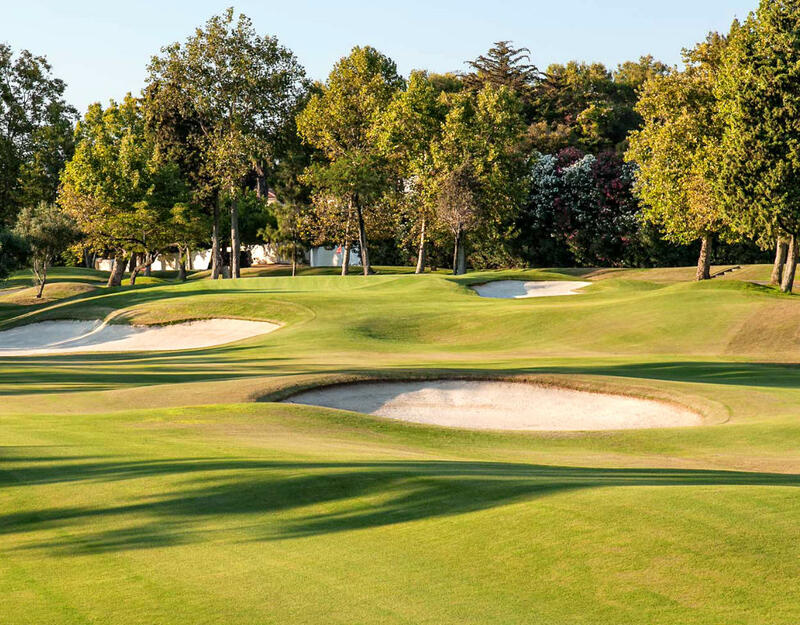 There is a possibility to change any of the above mentioned courses to be instead in Rio Real or Los Naranjos, supplement applies. 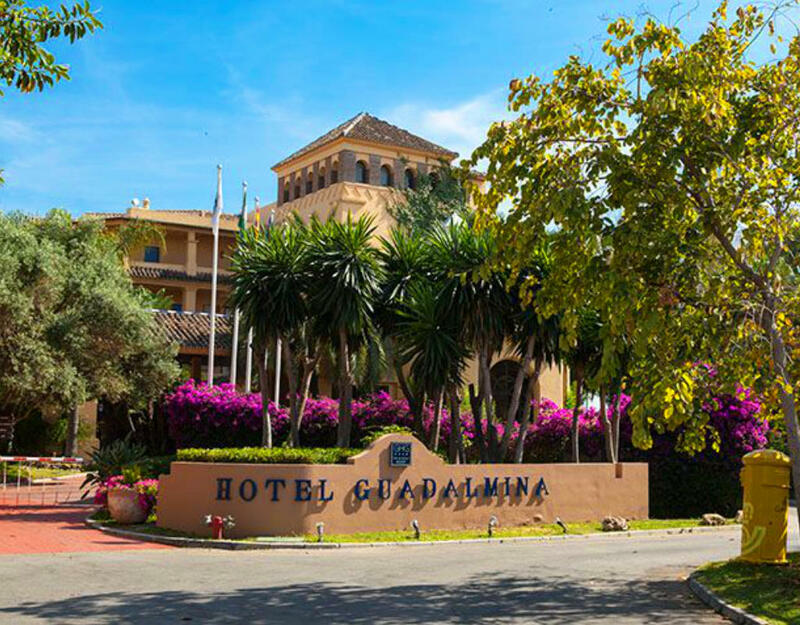 Or special packages only to be played in Guadalmina Golf Courses (South & North) in low season. 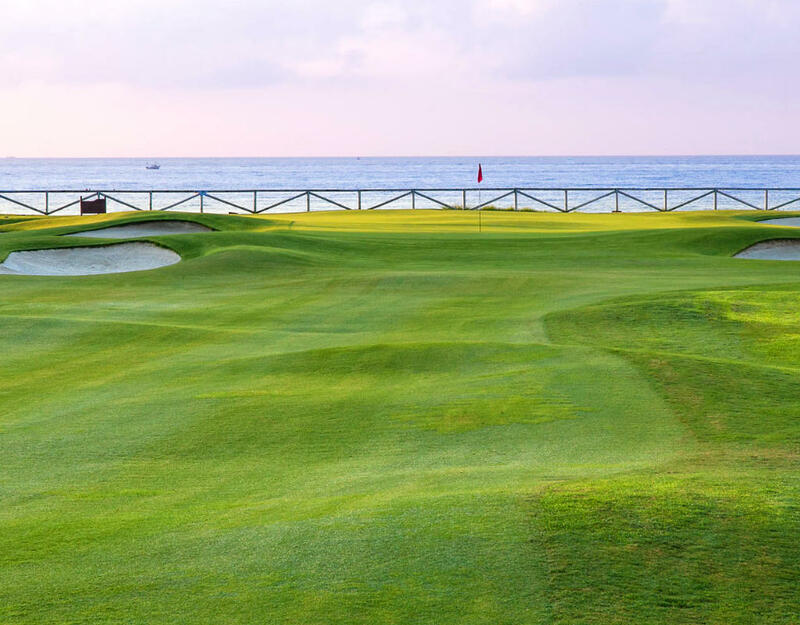 It is possibility to change any of the above mentioned courses to be instead in Rio Real or Los Naranjos, supplement applies.